at 15405 31 Ave, Surrey. 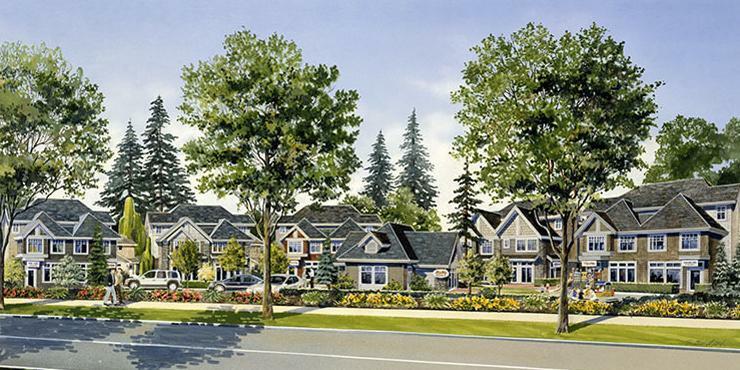 Two bedroom town homes are now available for sale. 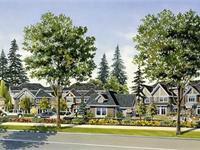 Come and see this beautiful park setting in the Morgan Creek area of South Surrey. Your inquiry will be delivered to the developer / builder of Nuvo Phase 2, who will send you more information about this development.